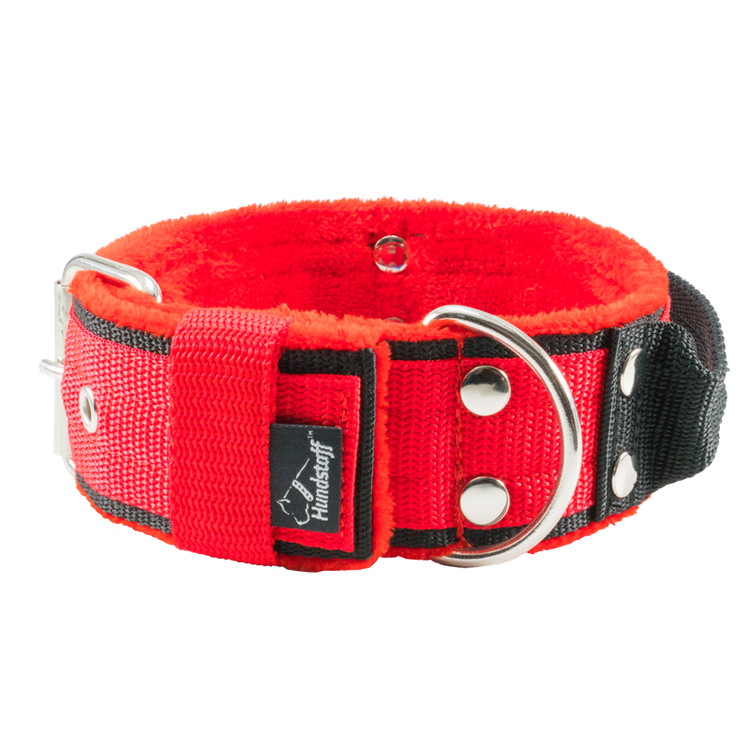 4cm wide red harness that is comfortable and ergonomic for your dog. The harness is made of soft and durable nylon and a handle on the back for better control of the dog in troublesome passages or to use in dog training. The harness is anatomically designed and allows the dog to get the right movement pattern where muscles and joints can work naturally without unpleasant pressure. 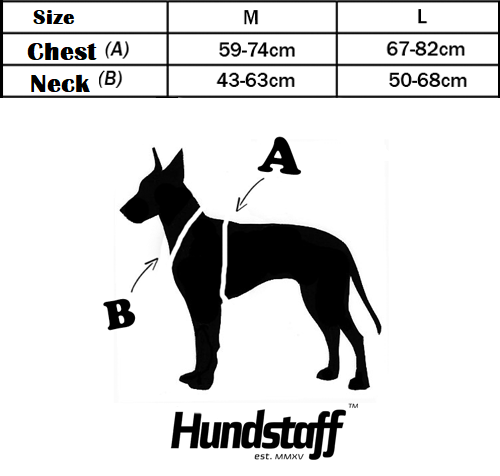 You can connect the dog to the front of the harness, which makes it work as an anti-drag harness.